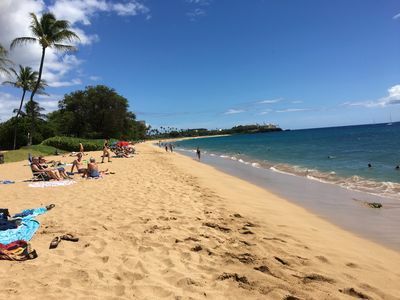 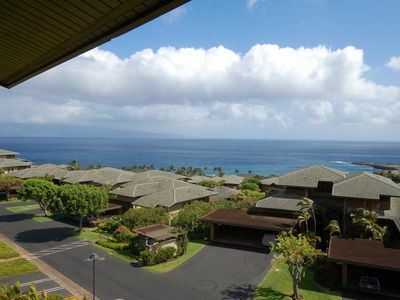 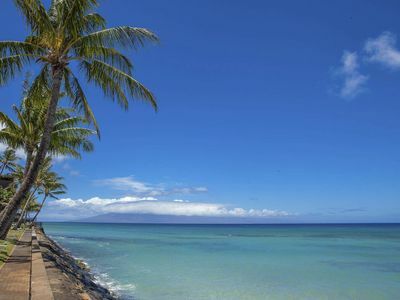 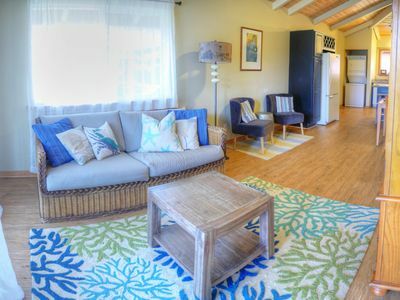 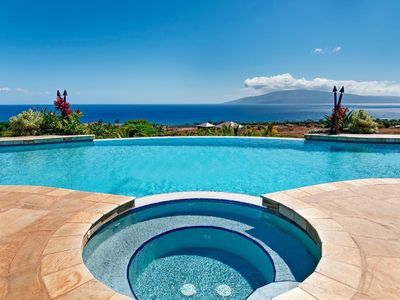 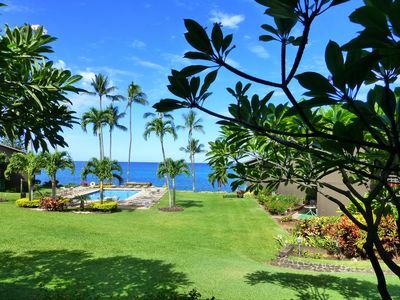 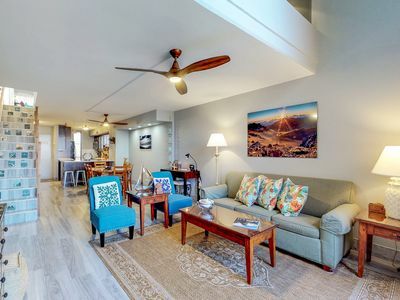 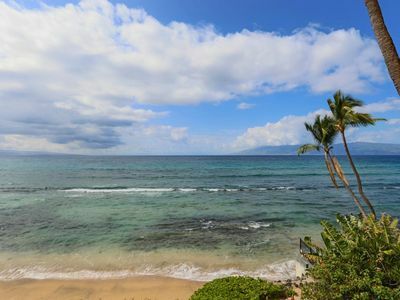 #104 - Ocean View 1 Bed/1 Bath in Maalaea Bay! 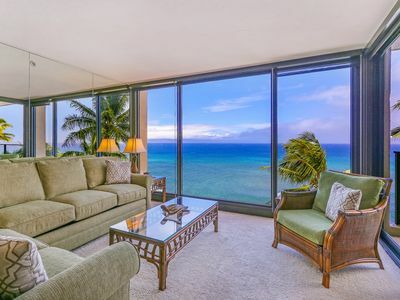 Newly Remodeled Spectacular Oceanfront Condo! 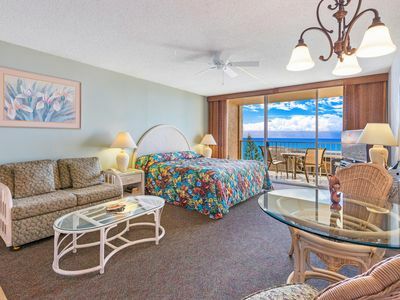 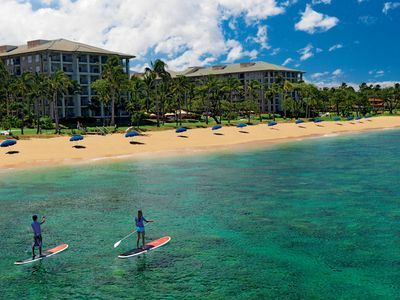 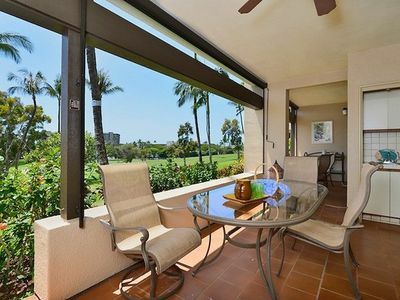 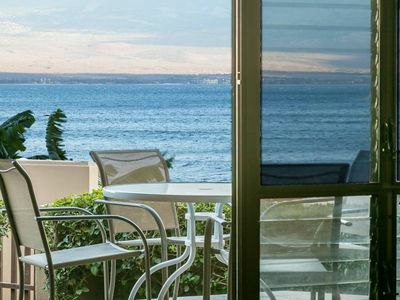 K B M Hawaii: Ocean Views, Ocean Front Suite 2 Bedroom, FREE car! 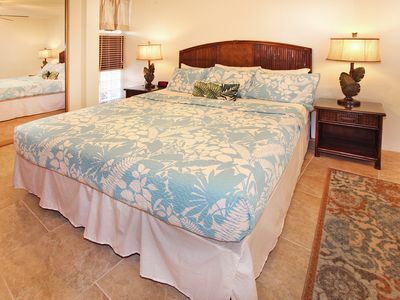 Apr & Jul Specials From only $150!